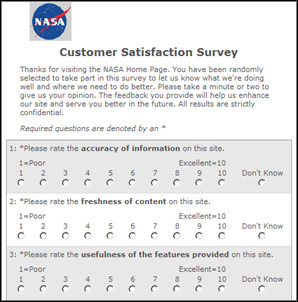 On June 8, NASA joins organizations from across the globe to test out the next generation of the Internet, called Internet Protocol version six or IPv6. As more devices and people come online, the older Internet Protocol version four (IPv4) addresses — those sets of numbers that uniquely identify every device on the Internet — are rapidly running out, making a new series of addresses and protocols necessary. That’s where IPv6 comes in since it uses longer strings of numbers and letters to create new addresses. Upgrading to IPv6 means we can have far more addresses for the continued growth of the Internet. Nearly 20 years ago, a similar upgrade happened to the telephone system in North America when ten-digit dialing became the norm, which greatly expanded the availability of telephone numbers. This Internet upgrade also presents challenges as entire networks from industry, government and universities must be overhauled to simultaneously support both IPv4 and IPv6 — hence the need for a test day. Other organizations such as Google, Facebook and Yahoo will be among those participating in World IPv6 Day on June 8 for a 24-hour ‘test flight’ of the new IPv6 running from midnight UTC to midnight UTC a day later. The organizations participating in World IPv6 Day hope that the test will provide the motivation for Internet service providers, hardware makers, operating system vendors and other Web companies to prepare their services for IPv6 and to ensure a successful transition as the old IPv4 addresses run out. Let us know if you are testing out the IPv6 sites! 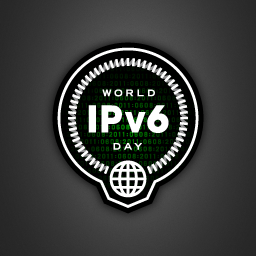 For more information on World IPv6 Day, please see www.worldipv6day.org. Last week, we launched our first shuttle mission in nine months and first of the remaining three space shuttle missions. Given the lull in shuttle missions and the ramp-up to the end of the space shuttle era, we weren’t shocked to see an increase in traffic on the website. 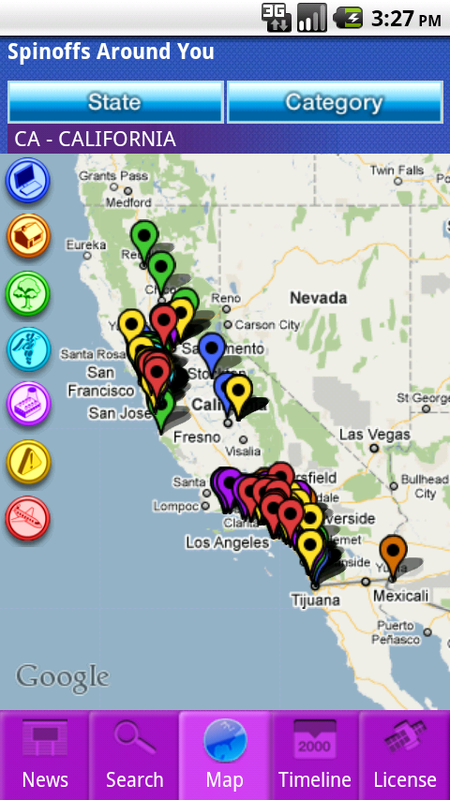 The places we received traffic, however, were enlightening and reflect growing trends we’re seeing elsewhere. This was our fourth largest online video event to date on NASA.gov with over 284,822 unique streams of NASA TV being watched during launch with an average of 42,189 website users per second. Demand for mobile coverage of NASA is growing at an incredible pace. Over 30,000 people watched the launch on their iOS devices. During the docking of Discovery to the International Space Station, over 20,000 of you were watching on a mobile device. This is incredible growth given that this time last year, we were not even running a beta test of mobile streaming. While we’re elated that this is extremely popular, we still have work to do. We have seen incredible growth in the number of people viewing the stream to the point that it has tested some of our hardware to their limits and we are now looking to expand the capacity of the mobile streams. 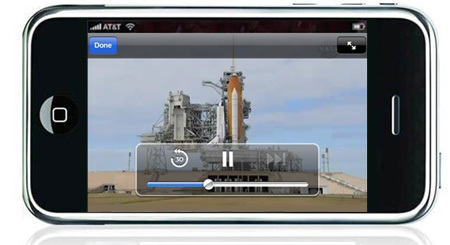 We are also working to add Android-compatible streaming of NASA TV. While the iOS stream was fairly straight forward with a standard MP4 encoded stream, Android presents a more complex array of formats and software versions to grapple with. 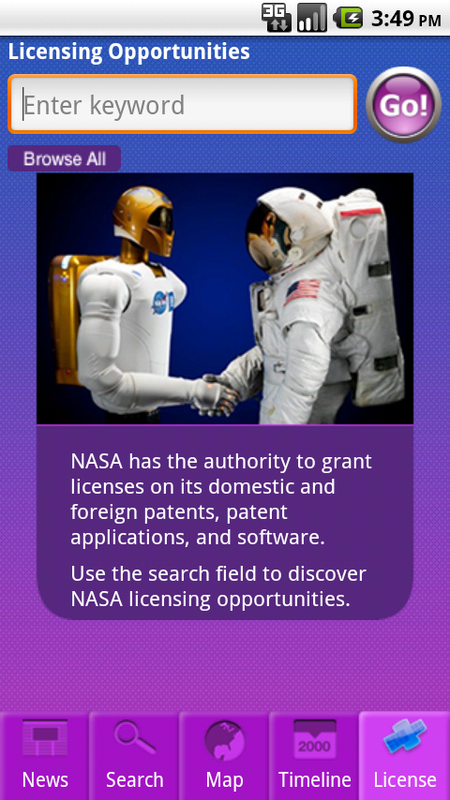 We’re working with our vendors and content hosts to sort this out as soon as possible so that NASA TV will be available to as many of Android users as possible. 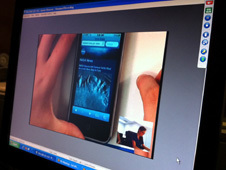 We hope to have an Android-compatible stream within the coming weeks. 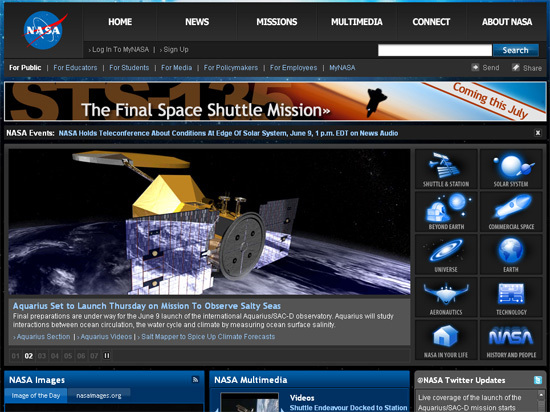 Additionally, NASA TV is broadcasting in HD during this STS-133 Shuttle Mission via UStream. 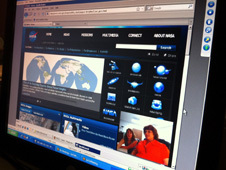 This is a new way to see NASA TV in high definition online. We’re still evaluating this stream given our operational requirements. We hope to continue this after the mission, tweaking it to improve the performance along the way. 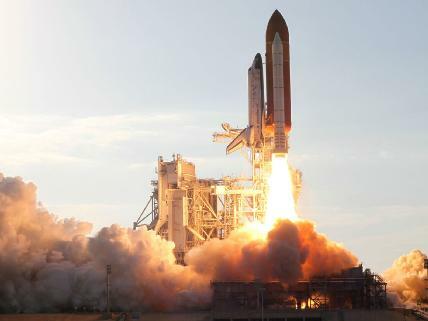 As we work towards the successful completion of the Space Shuttle Program, there is more interest in the space shuttle than we’ve seen in a while. Some wonderful writers and program officials throughout the agency have helped to begin a compilation of the entire space shuttle era from every angle. This retrospective will only grow with new content being added all the way until the end of the last mission. It’s worth reading these wonderful stories about the nuts and bolts of the program to really see the program from all perspectives.